You might be feeling sad or even angry if you read Is My Feedback Motivating? Part 1 of this three-part series. You may outright disagree with the assertion that personalized feedback is risky and potentially undermines a person’s optimal motivation. I remember justifying praise by asking leaders, “Have you ever heard someone complain because they got too much praise?” It always got a laugh, and leaders left with good intentions to praise their people more often. But then, I actually did hear individuals complain about getting praised, saying that it felt manipulative or unnecessary. I was confused. Studying the science of motivation, I searched for answers. Was there a way to deliver feedback so people were more likely to respond and use the information without depending on someone else’s praise (carrots) or caving to pressure, guilt, shame, or fear (sticks)? What I discovered obliterated the Oreo cookie method of delivering feedback (start with a positive statement, sandwich in your negative feedback, and close with another positive statement). It also flew in the face of a much beloved approach to giving feedback: praise behavior you want a person to continue doing and/or express disapproval for behavior you want a person to stop. Consider the power of pure informational feedback. This has been a hard sell. Giving people pure informational feedback appears cold and calculating if you believe in a servant-leader, people-centered approach to developing people. However, it turns out to be just the opposite. Pure informational feedback is more likely to satisfy people’s basic psychological needs for autonomy, relatedness, and competence—giving people the positive energy, vitality, and sense of well-being required for high-quality and sustainable effort. Some people are so skilled at satisfying their own psychological needs that they are able to internalize unwarranted praising or expressions of disappointment simply as data. These people literally don’t take the comments to heart. However, most of us are more likely to fall prey to the temptation of feeling good when we are praised and bad when we are punished. As mentioned in part one, neuroscience demonstrates that praising stimulates the same part of the brain as external rewards and incentives. 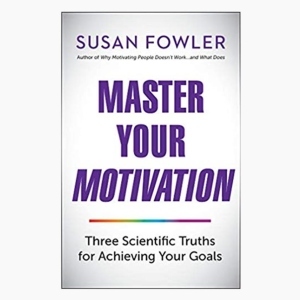 On the other hand, neuroscience shows that pure informational feedback stimulates the same part of the brain as the satisfaction of the three psychological needs required for human thriving. This information gives Sara the opportunity to interpret the feedback for herself. She is likely to internalize it as positive—especially because there is agreement on her goal and the expectations are clear. 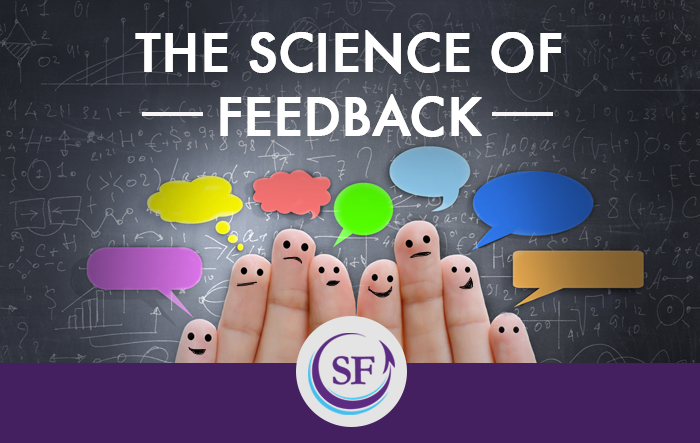 What if you need to give Sara corrective feedback? Notice that this pure informational feedback is designed to get Sara to think about her behavior and come to her own conclusions. The goal is stated; outcomes and expectations are clear. 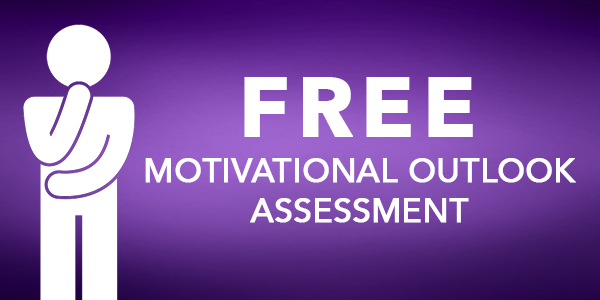 With pure informational feedback, Sara is less likely to spend emotional energy on dealing with your disappointment, and more likely to spend energy understanding her own motivation. Depending on Sara’s level of development and need for training, the conversation could lead to a productive problem-solving conversation where you and she consider alternatives and partner on next steps for Sara changing her future behavior. When you provide pure informational feedback instead of relying on personalized praising or disappointment (carrots and sticks), people are more likely to internalize the content of your feedback and interpret it as well-intentioned. They are more likely to take positive action and feel better about themselves—and you—in the process. As someone who both believes in the importance of positive feedback and strggles with those that seek to manipulate I love your recommendations!